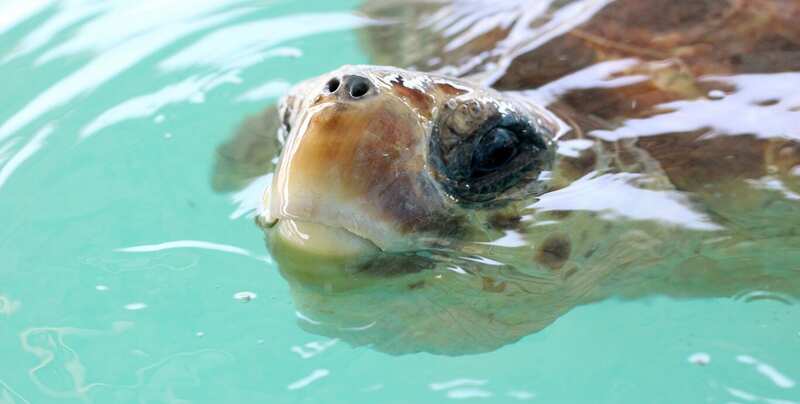 Brevard Zoo, in partnership with the Sea Turtle Preservation Society (STPS), opened its 2,400-square-foot Sea Turtle Healing Center in April 2014. 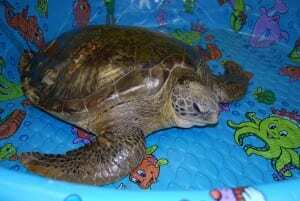 The facility includes two separate holding facilities with a total of 12 tanks ranging in size from six to 20 feet. This facility is not open to the public. 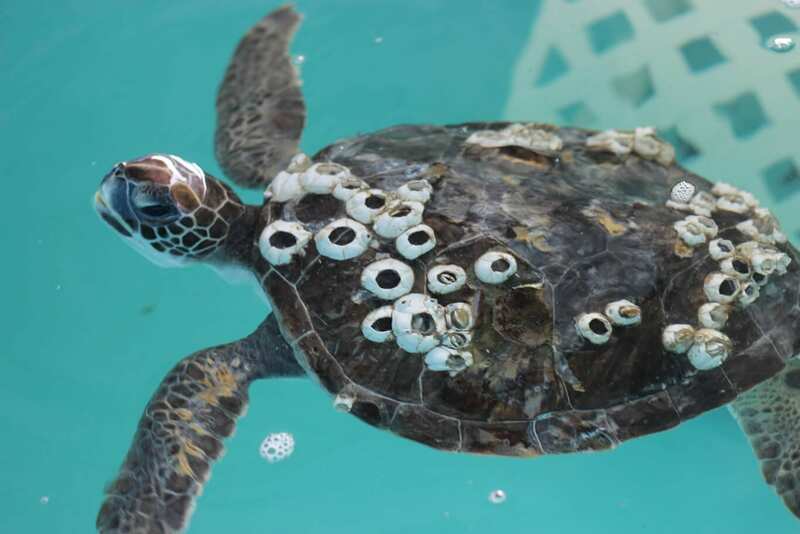 Because the beaches of Brevard County are among the world’s most important nesting areas for sea turtles and the largest in the United States, a significant number of animals are found with injuries and illnesses each year. Prior to the opening of the Healing Center, the challenge the STPS faced was the great distance between our local beaches and existing sea turtle rehabilitation facilities, with one as far as 107 miles away. 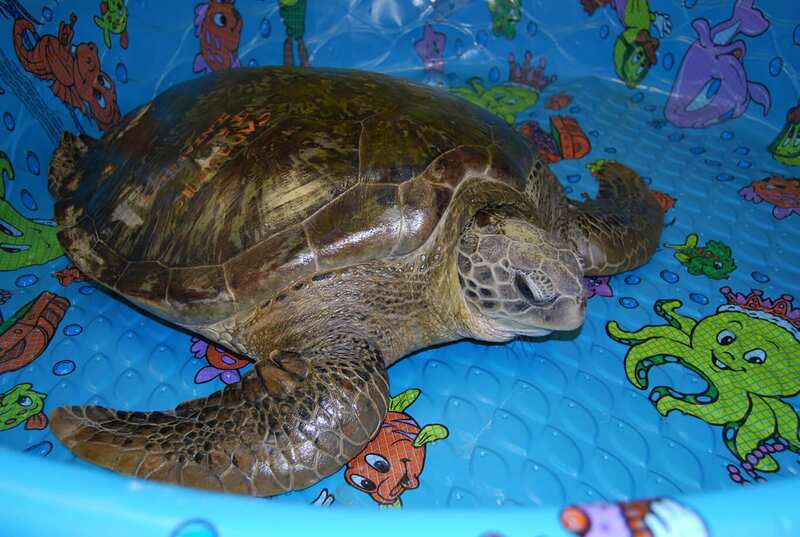 An in-county facility means a shorter drive for patients, resulting in less stress and quicker treatment for distressed turtles. 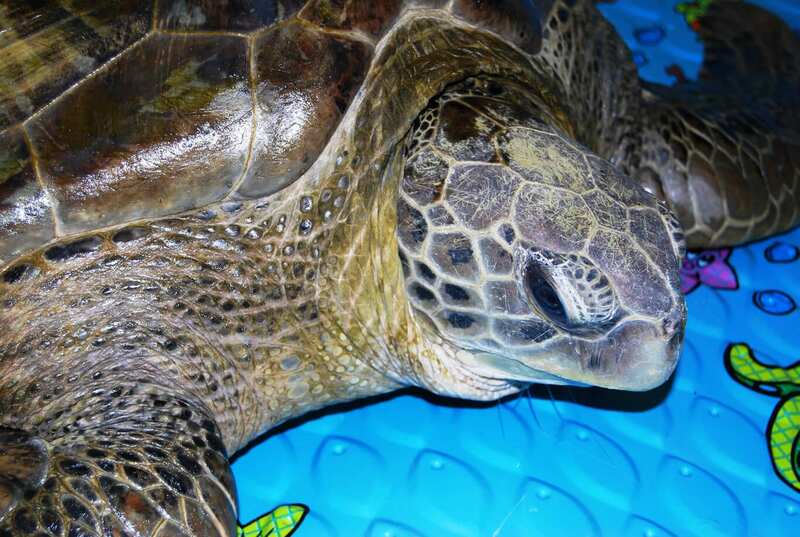 Patients are brought to the Healing Center for a variety of reasons—they may be recovering from a boat strike, interaction with human debris such as fishing line or plastic, or debilitation. 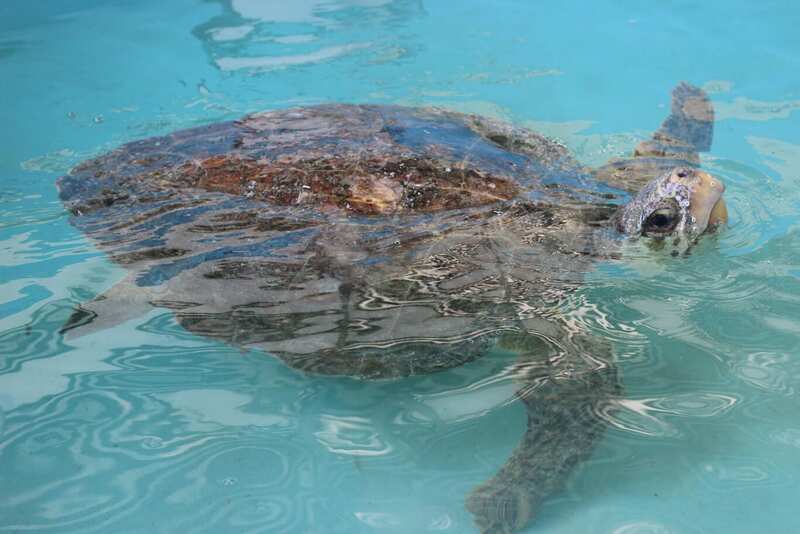 In addition to providing much-needed rest, experienced staff and dedicated volunteers use a combination of medication, surgeries and nutritious food to nurse the turtles back to health and, ideally, return them to the ocean. Click here to help us care for our patients by purchasing an item from our Amazon wish list! The Healing Center was also designed to treat patients with the fibropapilloma virus (FP), which causes benign but cumbersome tumors to grow inside and outside the host’s body. Since FP-positive and FP-negative turtles must be housed separately, the Center is one of just a few facilities that can accept animals with this contagious disease. If an FP-positive turtle is a good candidate for surgery, the Zoo’s veterinary staff will remove the tumors with a carbon dioxide laser. 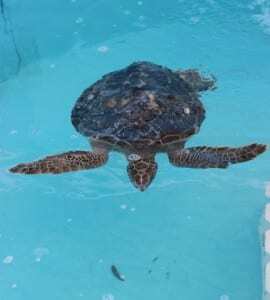 Sea turtles are a defining part of our community, and the Sea Turtle Healing Center is integral to the rescue of these beloved animals! Have you found a sea turtle that needs help? Visit this page or call STPS at 321-206-0646. Meet the Patients Donate Now!